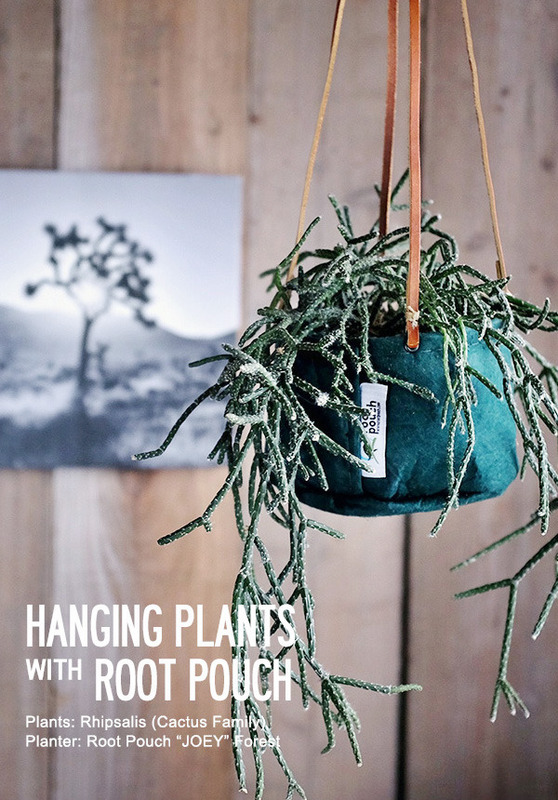 Mint into Root Pouch 2gallon and 3gallon without handle. 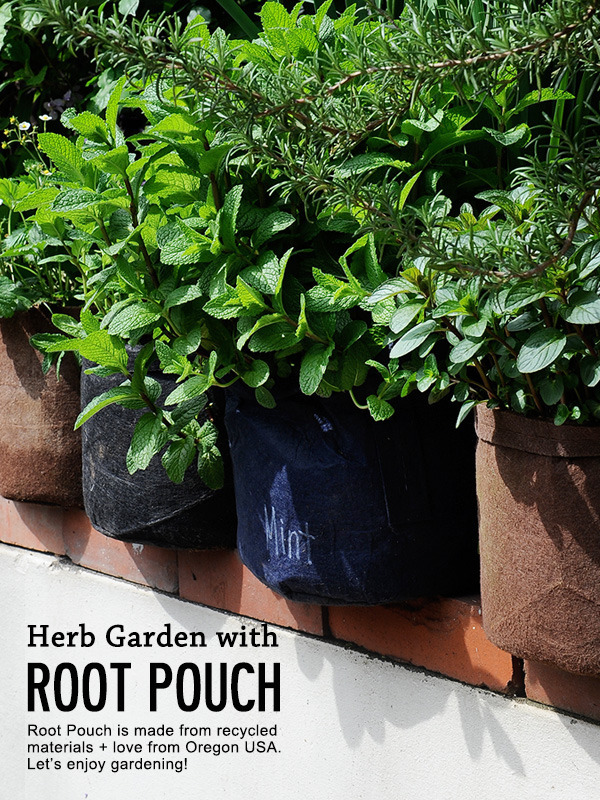 ENJOY HERB GARDENING with ROOT POUCH! 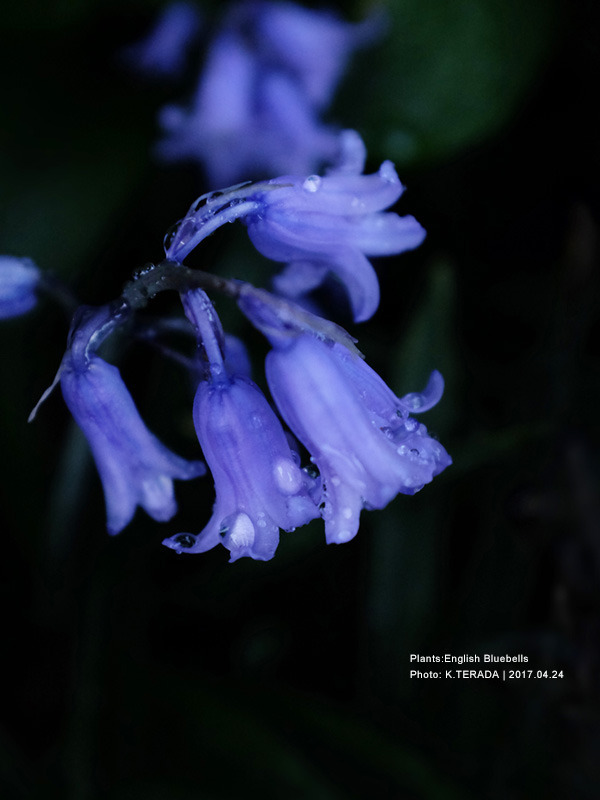 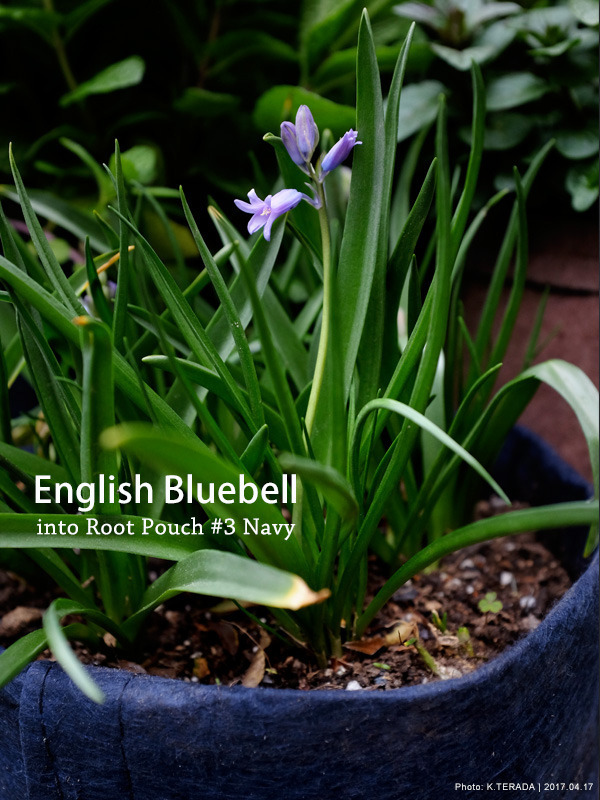 English Bluebells into Root Pouch #3 gallon w/o handle. 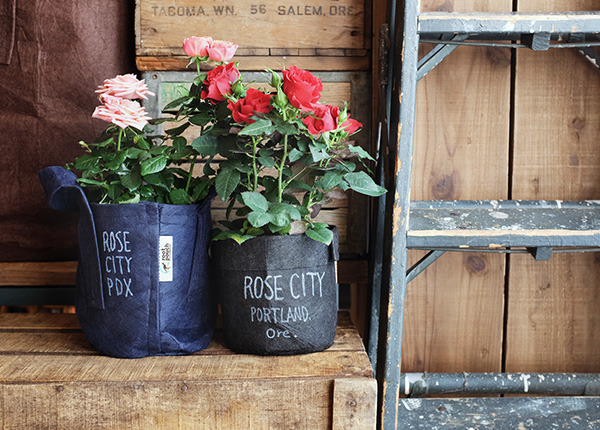 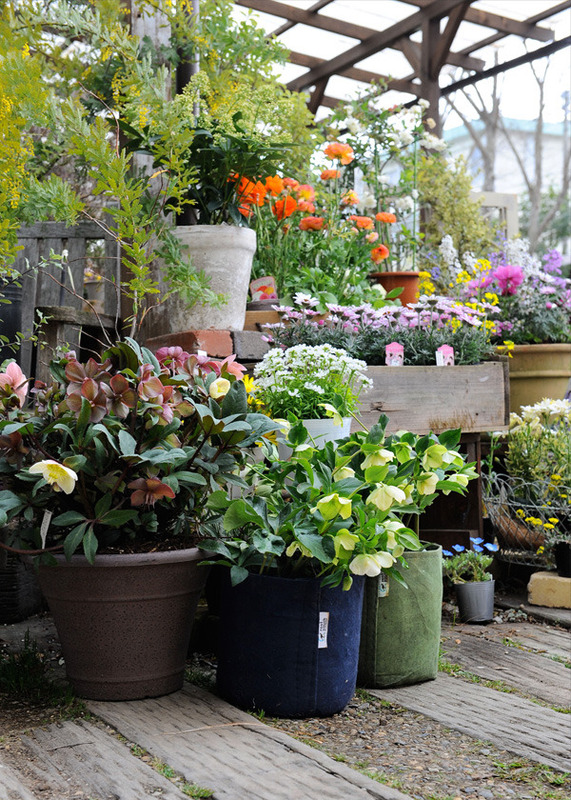 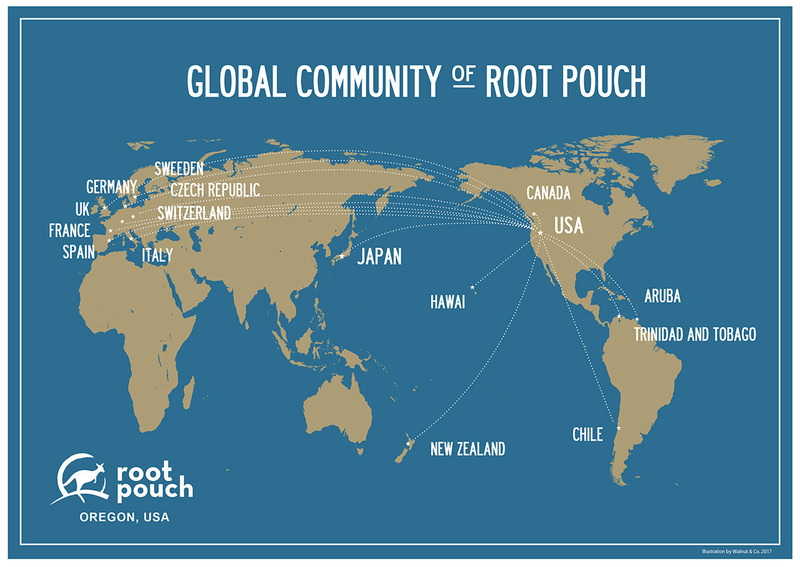 LET'S ENJOY GARDENING with ROOT POUCH! 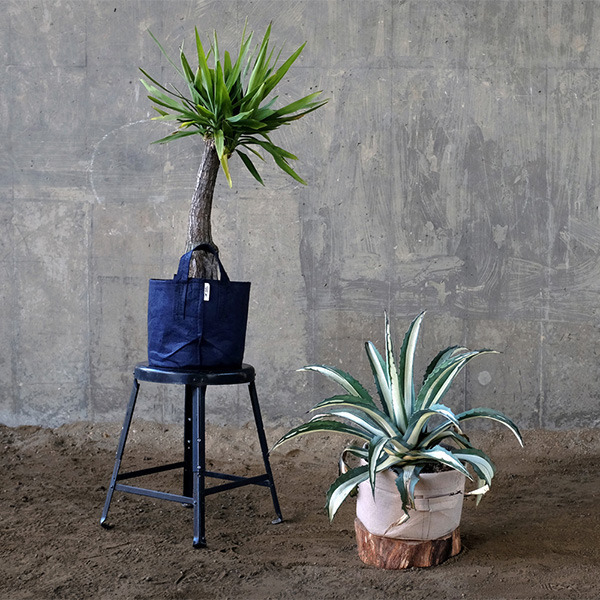 Staghorn Fern into Root Pouch Black #1 gallon w/handle. 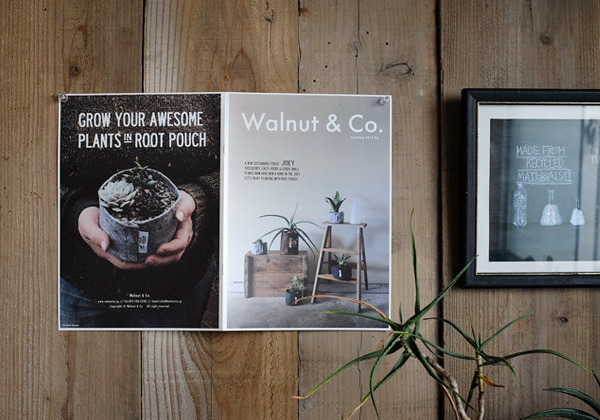 Rewilding interior with Root Pouch! 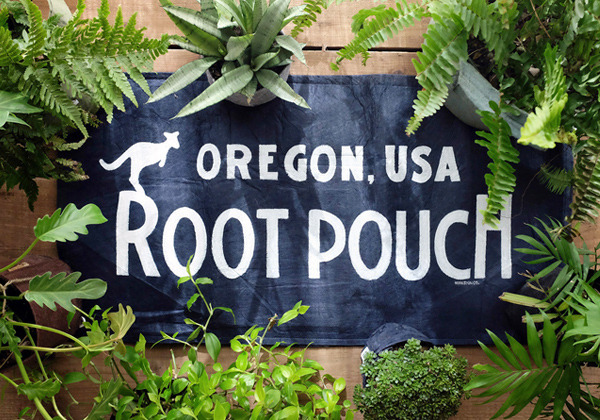 Enjoy edible plants gardening with Root Pouch! 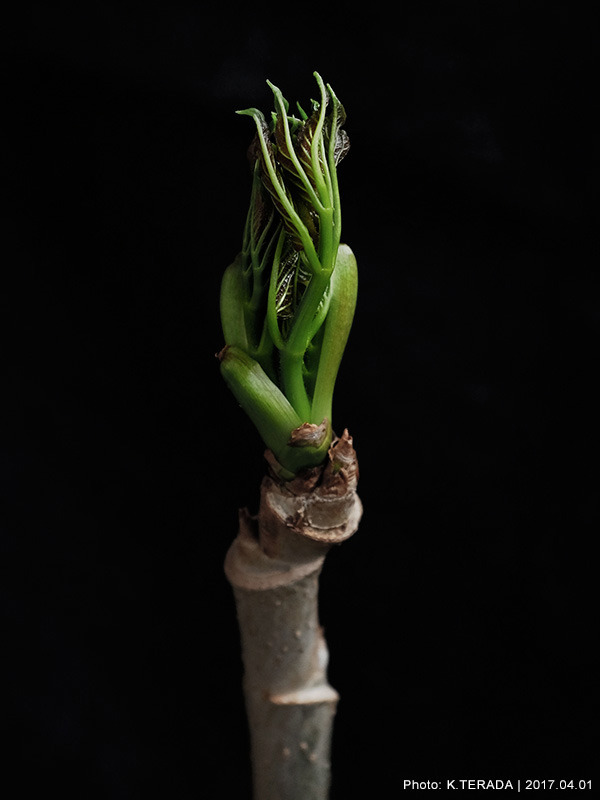 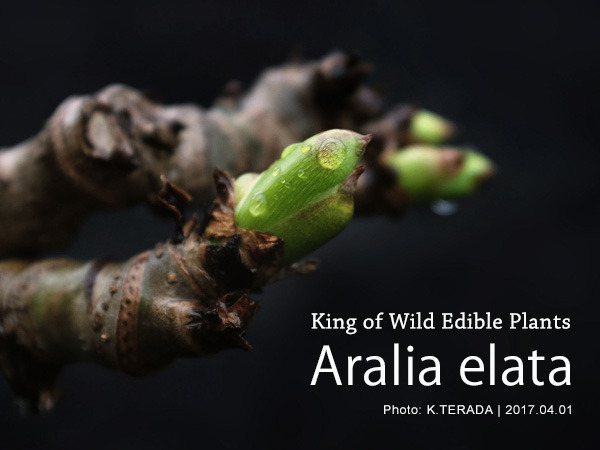 A sprout of Aralia Elata. 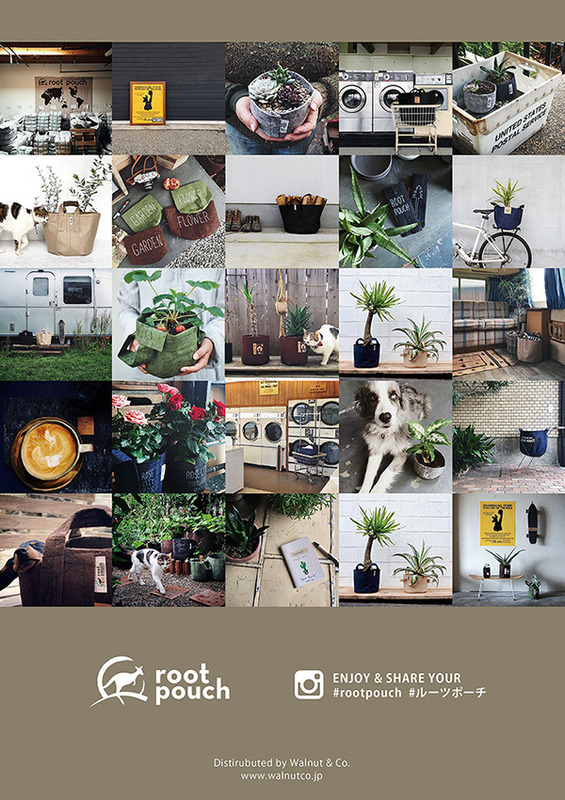 ENJOY GREEN with ROOT POUCH! 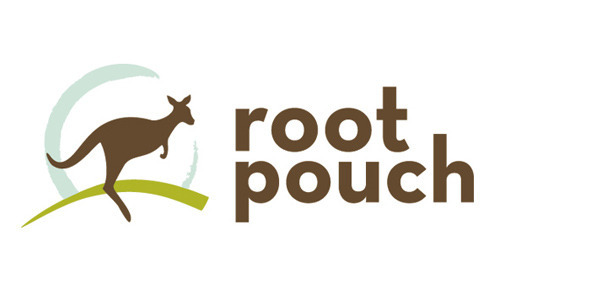 STAY WILD with ROOT POUCH! 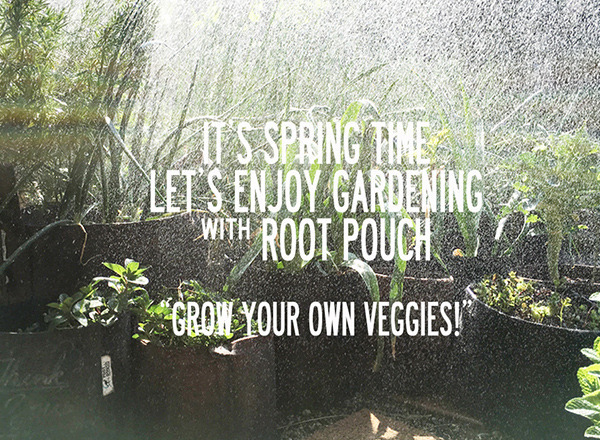 LET'S ENJOY GARDENING & COOKING with ROOT POUCH!! 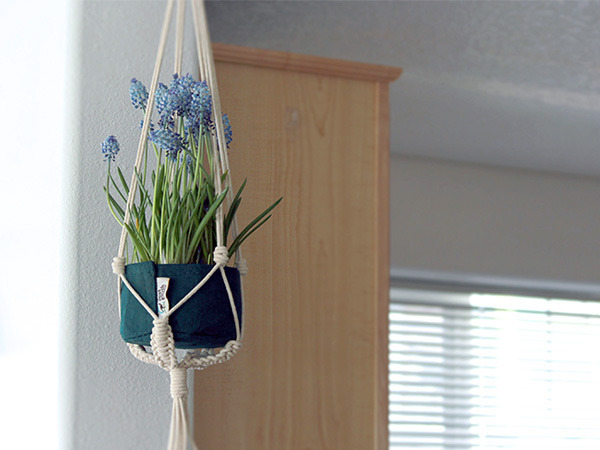 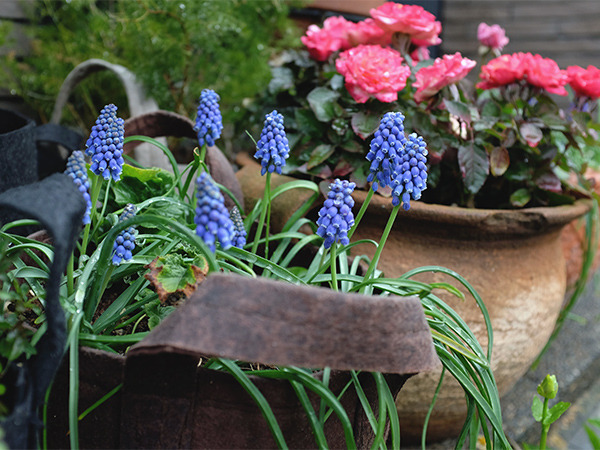 Muscari into root pouch Brown #3 with handle. 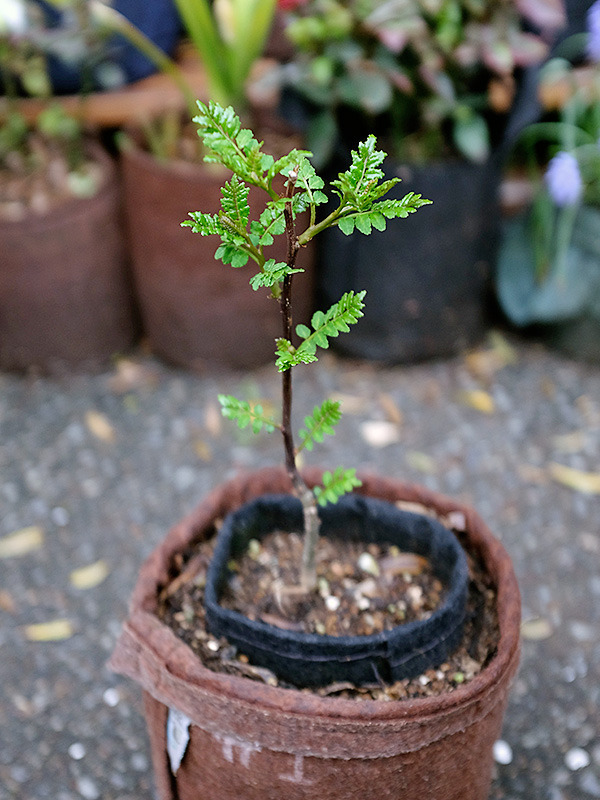 Planting trees into Root Pouch! 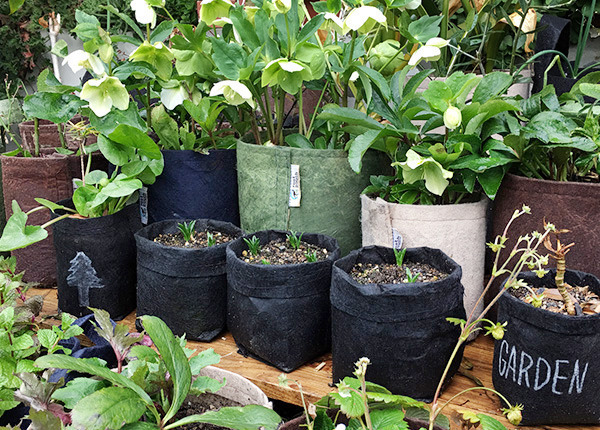 HANGING PLANTS by ROOT POUCH "JOEY"
Growing hellebore and bluebells into root pouch. 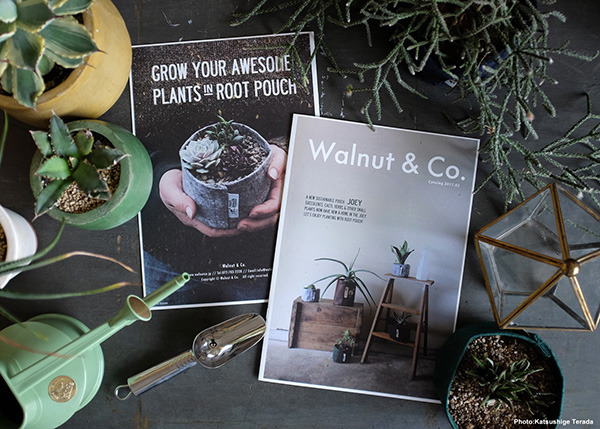 LET'S GROW PLANTS into ROOT POUCH!! 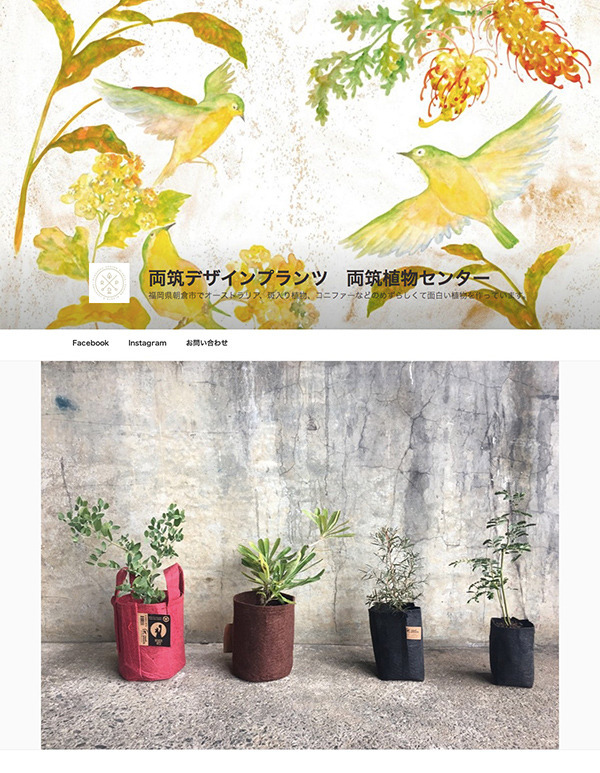 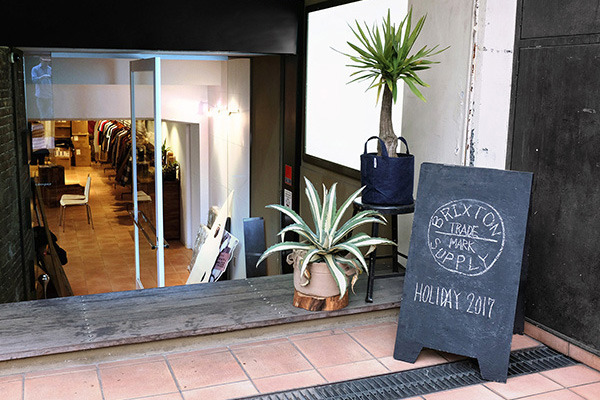 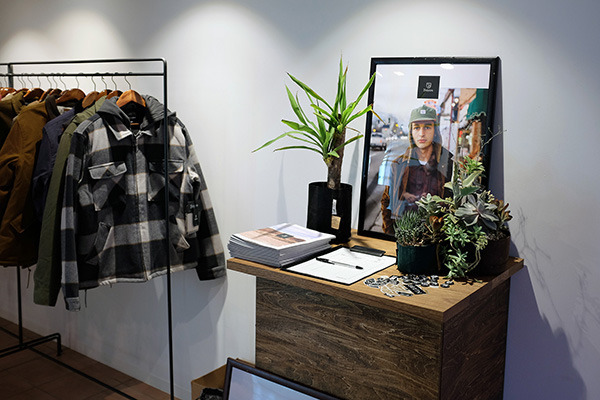 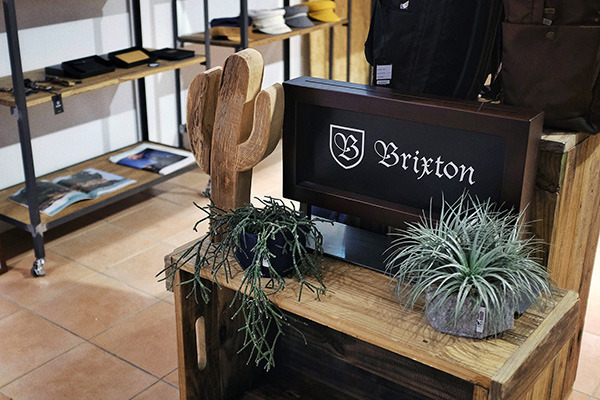 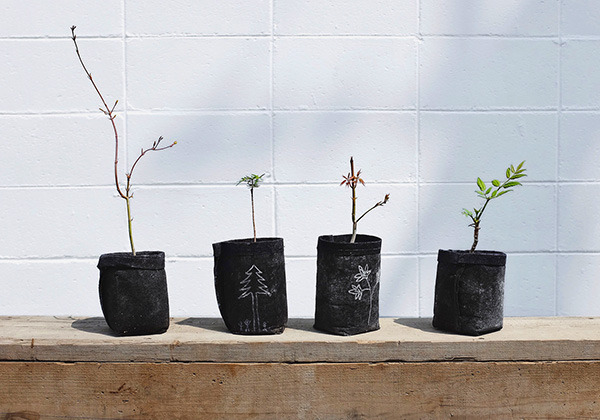 Australian plants into Root Pouch by Ryouchiku Design Plants. 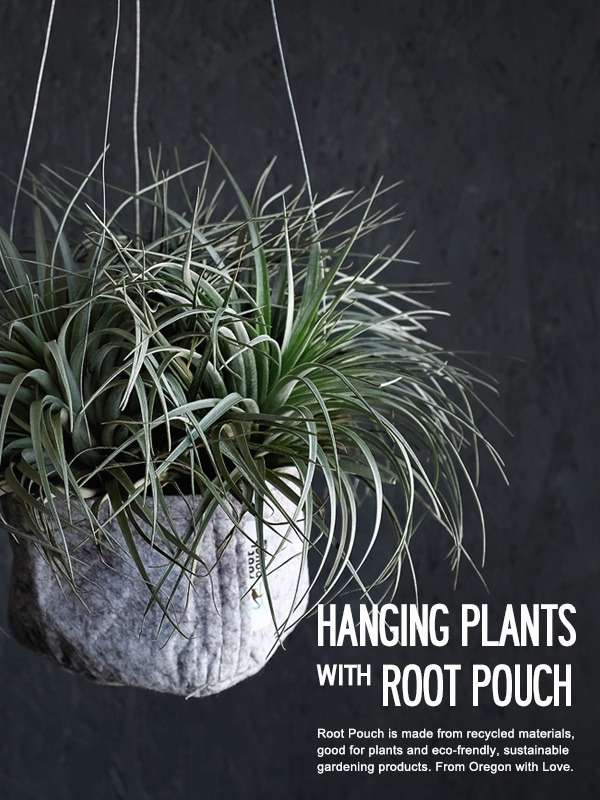 GROW YOUR AWESOME PLANTS WITH ROOT POUCH! 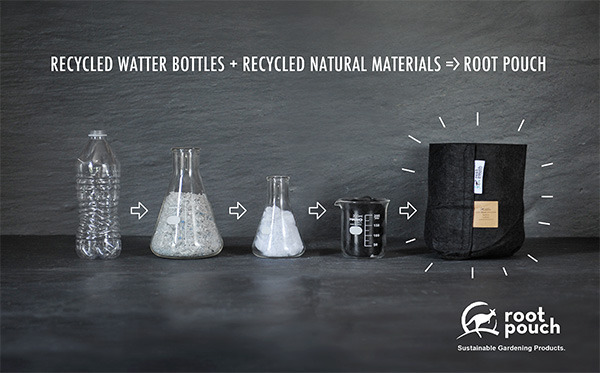 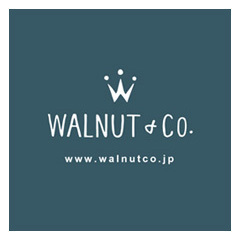 Root Pouch is made from recycled materials. 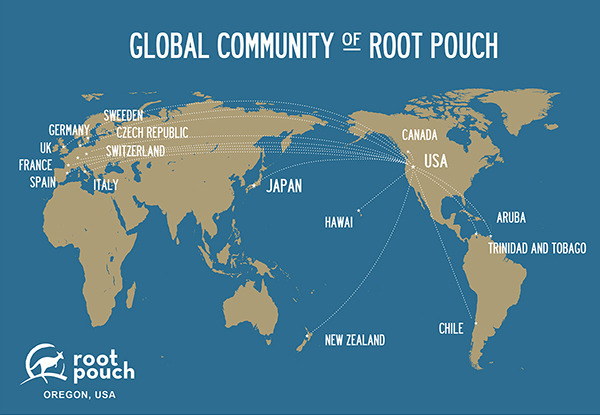 Let's enjoy sustainable gardening with root pouch! 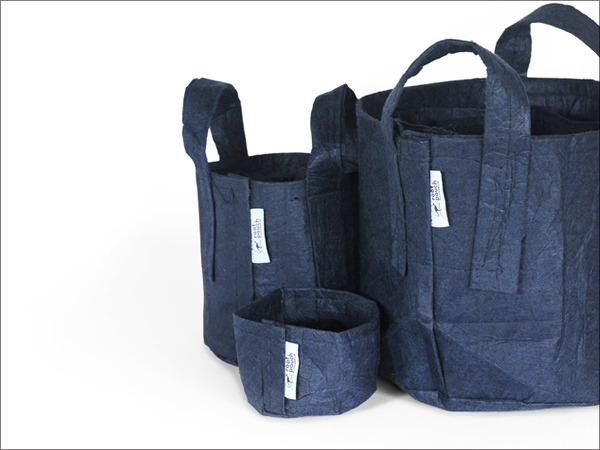 LET'S ENJOY GARDENING with ROOT POUCH!! 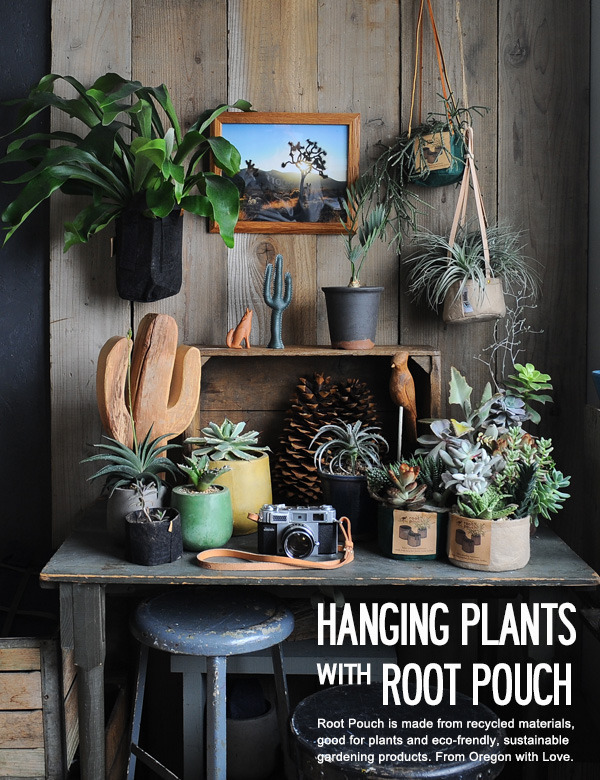 ENJOY PLANTING with ROOT POUCH!